Condemns the lack of due process in the suspensions and expulsions of Labour Party members, particularly in the last twelve months. The failure to apply the principles of natural justice brings the Labour Party into disrepute. Calls for the immediate restoration of full membership rights to all those suspended or expelled. 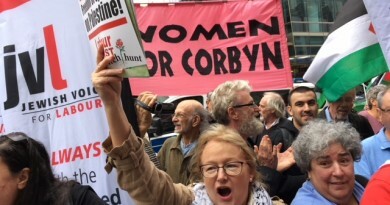 Calls for the abolition of the Labour Party Compliance Unit and for the establishment of democratic, transparent disciplinary procedures, which follow the principles of natural justice. 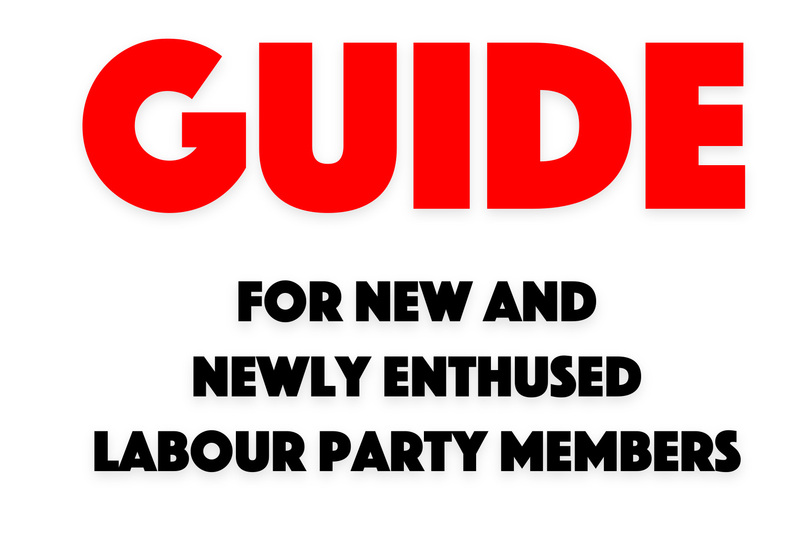 This branch/CLP/conference opposes the widespread suspensions and expulsions of Labour members and the disqualification of members and supporters from voting in the Party’s leadership contest. 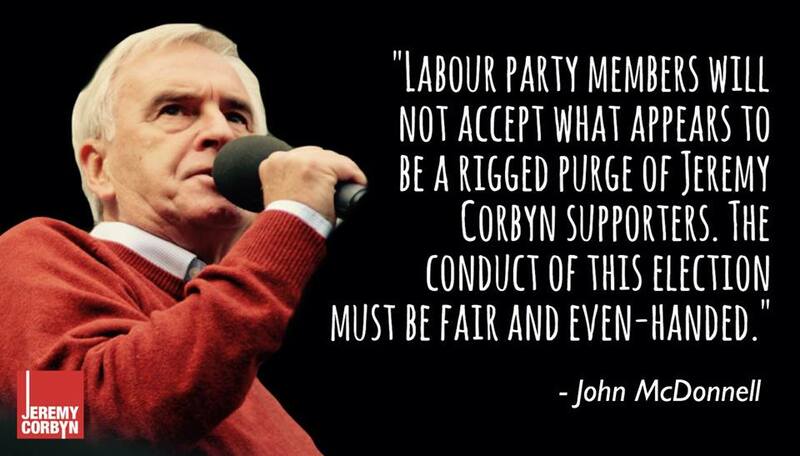 As Shadow Chancellor John McDonnell MP has noted, this smacks of a “rigged purge”. These suspensions and expulsions are disproportionately affecting known Corbyn supporters. So zealous are those working in Labour’s Compliance Unit that those affected include leading labour movement figures such as Ronnie Draper, General Secretary of BFAWU – a Labour affiliate. Jeremy Corbyn has rightly called for “the strongest principles of natural justice” to be implemented. These are being systematically ignored at present. To be told in clear and specific terms why they are suspended or expelled, or why their voting rights have been withdrawn. Notification of the name of their accuser, unless there is a real risk to safety. Setting a strict time limit on all provisional suspensions; e.g. thirty days. Allowing appeals against suspensions and expulsions, making the procedure clear and publicly available. Extending the right of appeal to registered supporters who have had their right to vote withdrawn. Setting a strict time limit on the retrospective consideration of ‘offences’; e.g. when specifying particular terms of so-called abuse, Labour members’ past actions should only be reviewed for a maximum of two years. 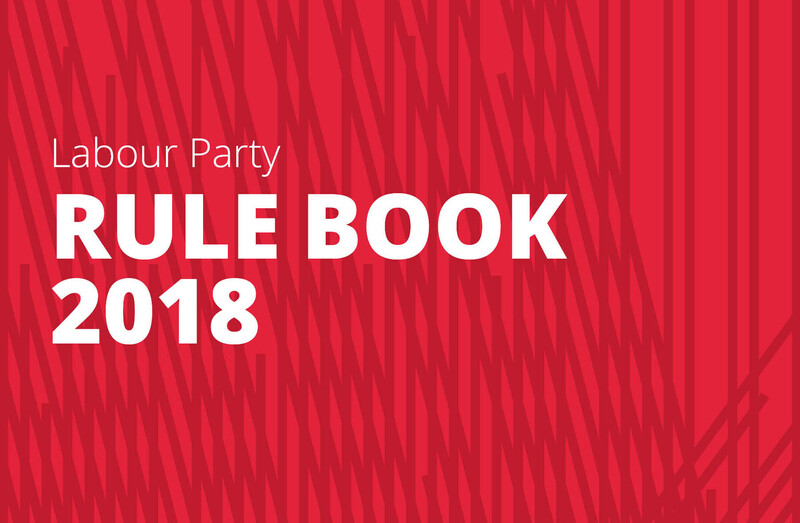 No member of the Labour Party should be disciplined for supporting parties other than the Labour Party if they weren’t Labour Party members at the time (ie, the rule cannot be applied retrospectively). Winning over supporters of over parties is a crucial part of winning the whole of the working class to the Labour Party. Suspensions and expulsions that do not adhere to these basic principle should be overturned and full membership rights restored without delay. Propose rule changes to make the Labour Party’s General Secretary an elected post. A legally qualified panel should be available to advise the Labour Party on the justice of disciplinary procedures. The National Constitutional Committee (NCC) should take over the handling of disciplinary procedures from the NEC. The NCC should be bound by strict rules. The power of interim suspensions should be removed from officials acting on the instructions of Labour’s General Secretary. ← Corbyn wins! Now – Launch the counter attack! 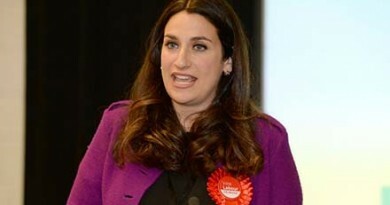 Drama about Luciana Berger: Open the second front! 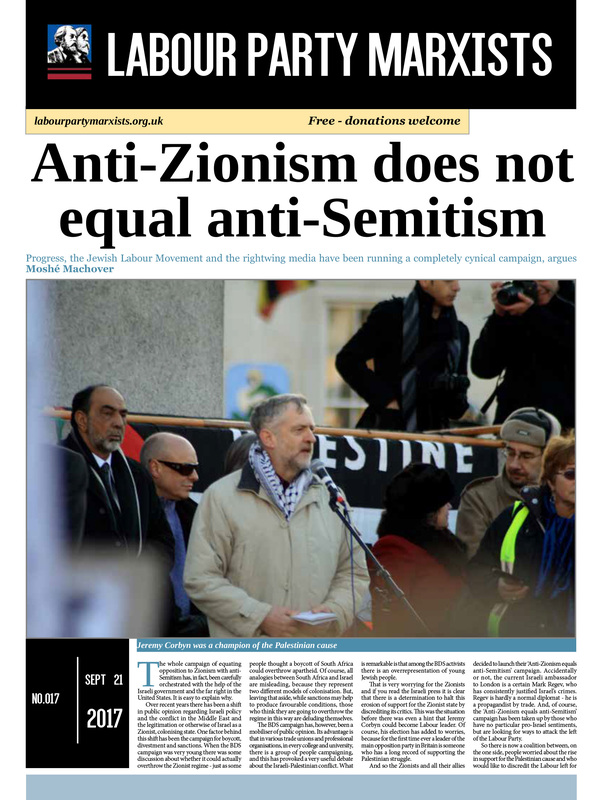 February 14, 2019 Comments Off on Drama about Luciana Berger: Open the second front!